This post is written in partnership with Coastal Range Organics and as always, the opinions here are all my own. 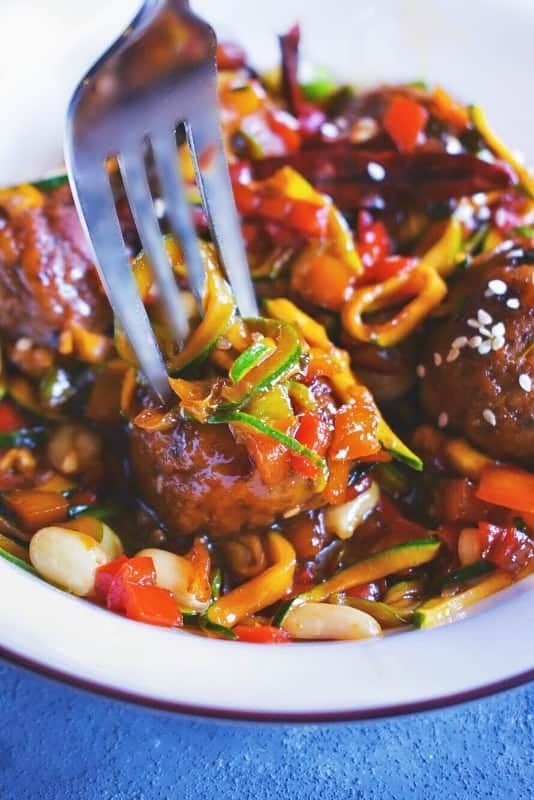 Kung Pao Chicken Meatballs with Zoodles: Fingerlicking one-pot recipe that’s sweet, spicy and super easy to make. It’s easier than your next takeout meal and includes healthy zucchini noodles. 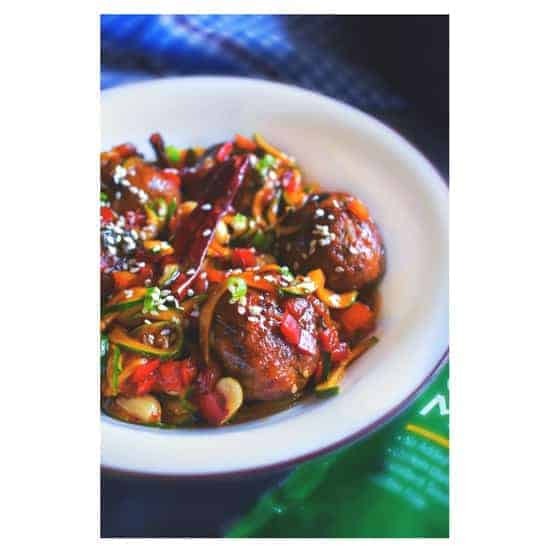 These Kung Pao Chicken Meatballs with Zoodles are one of our go-to healthy meal on these hectic cold winter days. It’s been extremely cold, rainy and foggy in the bay area and going outside for even the slightest thing feels like such a big chore. So I’m always looking for healthy, wholesome and easy meal options and that’s when I came across ‘Coastal Range Organics Chicken‘ in our local Safeway. Raise free-range chickens on a fully organic diet with all-natural. Hence, all this makes their products all natural and tastes great. 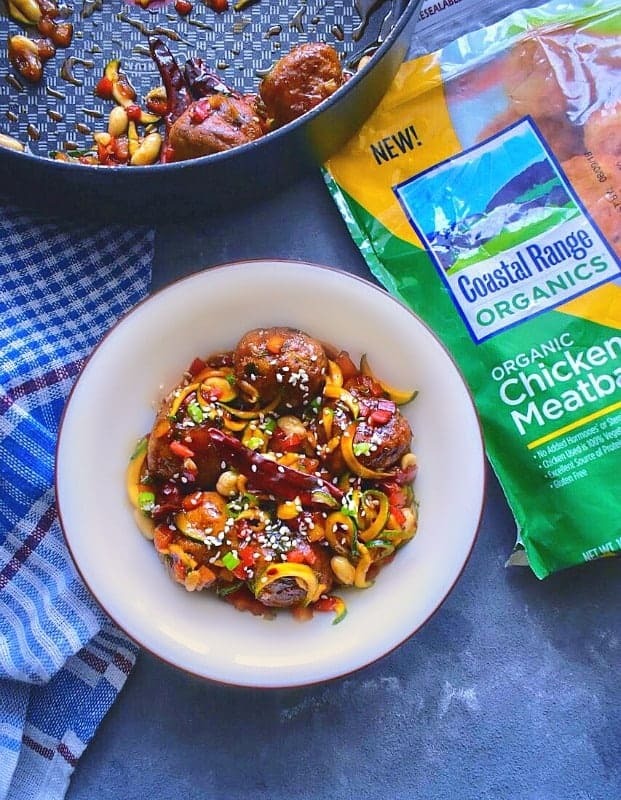 So I had to try them and picked up a couple of their products and decided to use the Coastal Range Organics chicken meatballs for these Kung Pao Chicken Meatballs with Zoodles . Now, we loooove Chinese recipes and kung-pao is one recipe that Mr. absolutely loves. Its spicy flavors (It originates from Sichuan region in China which is famous for its peppercorn) and it was our most ordered Chinese takeaway recipe until one day I decided to make some at home. 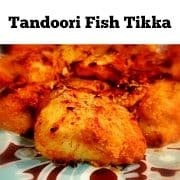 I definitely tried different versions of it and we finally found this version to be our fav – it’s what I call our happy median (he being a spicy food lover and me going towards more sweet flavors). Also, this version is much healthier and uses very less cornstarch (to thicken the gravy) and theirs no artificial flavor enhancers. My ‘Kung Pao Sauce‘ is extremely easy to make and you can make a huge batch and freeze if need be. 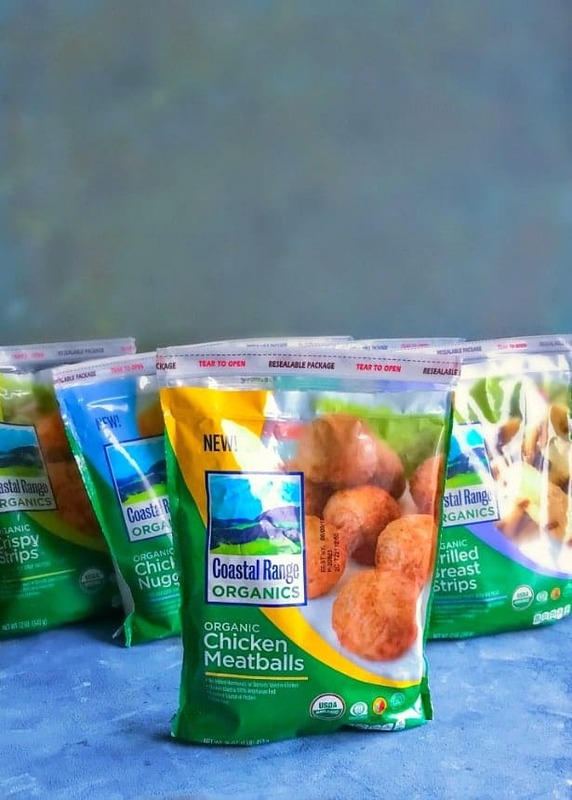 Then grab some of the readymade Coastal Range Organics chicken meatballs and you have the recipe ready in 15 minutes. Now, the original kung pao dish is served with steamed rice or noodles, however, I’m making it even healthier. I’m using zucchini noodles or you can use zucchini ribbons if spiralizer is not available. The ONLY thing you need to remember while using Zoodles, is that you don’t need to cook it for long or cook it at all. 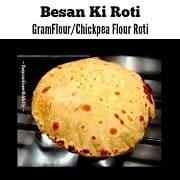 They are so thin and tasty that I usually add them to my recipes towards the very end … that is when the other ingredients are almost cooked. That way, the zoodles have that ‘al-Dante – firm to the bite‘ and doesn’t feel mushy. 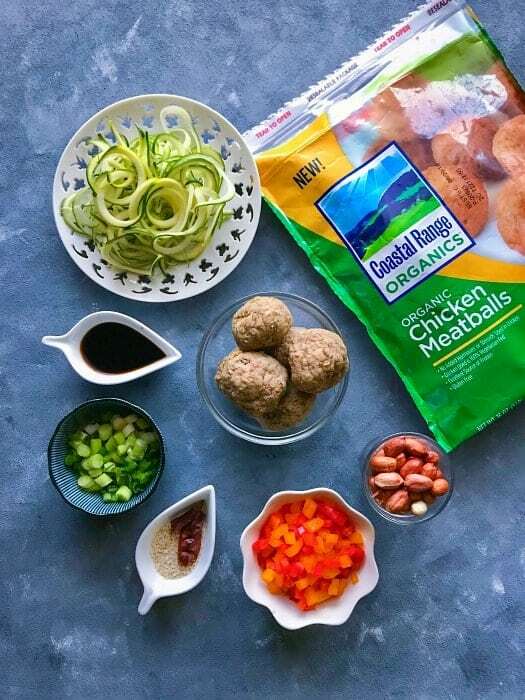 So, go ahead and try these quick, delicious and healthy Kung Pao Chicken Meatballs with Zoodles and enjoy your favorite Chinese takeout at home that’s ready in 20 minutes. 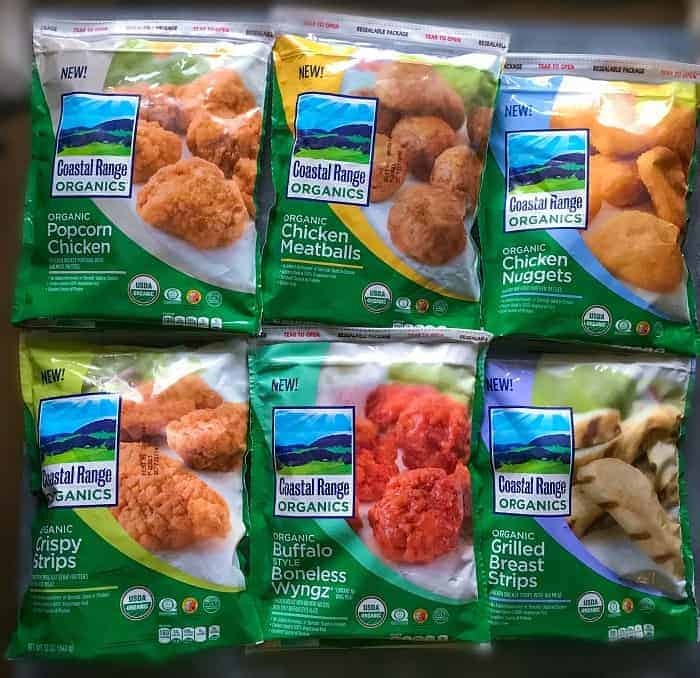 Do look for the Coastal Range Organics products in the frozen food aisle at your nearest Safeway or Savemart store in WA or CA. In a bowl, mix all the 'Kung Pao Sauce' ingredients and keep aside. Heat tbsp oil in a pan or wok and add dry red chillies. Add chicken meatballs and saute for 2 minutes (till all meatballs get an even brown coating). Remove the meatballs from the pan. In the same pan, add remaining oil, green onions and saute for 30 seconds. Now add sesame seeds, mini peppers and saute for a minute. Add the kung pao sauce and saute for a minute. Now add the chicken meatballs, peanuts and saute for another minute. Finally add zoodles, saute and turn off the heat. 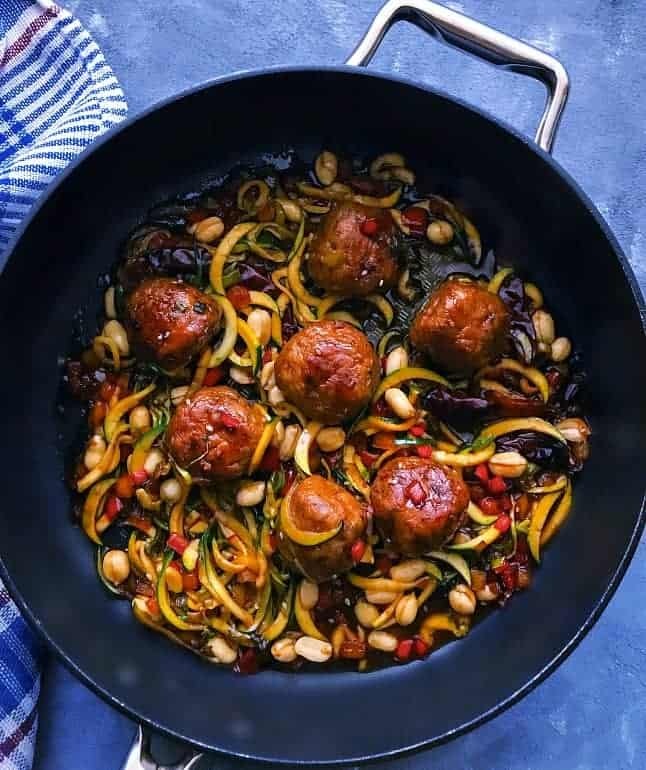 Transfer the Kung Pao Chicken Meatballs with Zoodles in serving bowl. Sprinkle some chopped green onion and sesame seed on top. 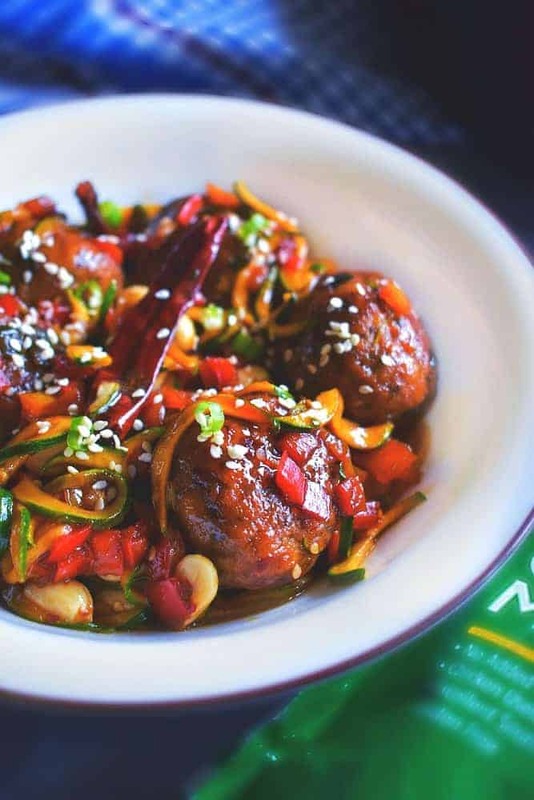 16 Replies to "Kung Pao Chicken Meatballs with Zoodles"
If I need to make homemade chicken balls how do I make it? YES to all the meatballs. These look FAN stinking tastic. Definitely need to try! That sounds incredibly delicious for something so quick!!! Yum! 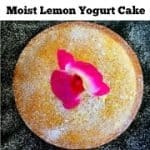 These sound delicious Molly! And I love zoodles anytime! Honestly, I prefer them to pasta! 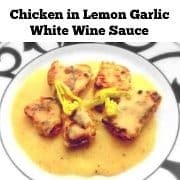 This whole dish looks beautiful and so flavorful! It’s healthy and hearty and perfect any time of year. Pinning for later! 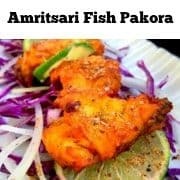 The flavors of this dish sound beyond amazing! Love a quick made dish with plenty of deliciousness. I’ll be on the lookout for this brand in my local Safeway, I’m always looking for easy cheats when it comes to weeknight dinners. Kung Pao Chicken is one of our favorites to order, so I’m definitely going to have to try your recipe for myself. Thanks for sharing! Thanks Rae. We do have a GIVEAWAY Coming up with Coastal Range Organics products for trying some of their delicious products soon! !